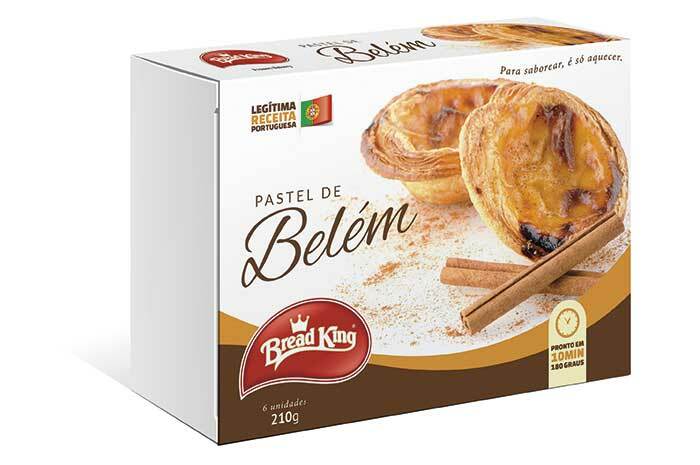 Bread King Belem Pastels come ready and frozen. This means the product is extremely practical. Just take it to the oven for only 10 minutes at 180° C and off you go: just feel the delicately prepared taste as tradition dictates. You must have this delicacy in your store.